A bill that aims to reduce 50 percent of black carbon emissions and 40 percent of both methane and fluorinated gas (F-gas) emissions in California by 2030 has cleared the Senate Environmental Quality Committee by a vote of four to two. 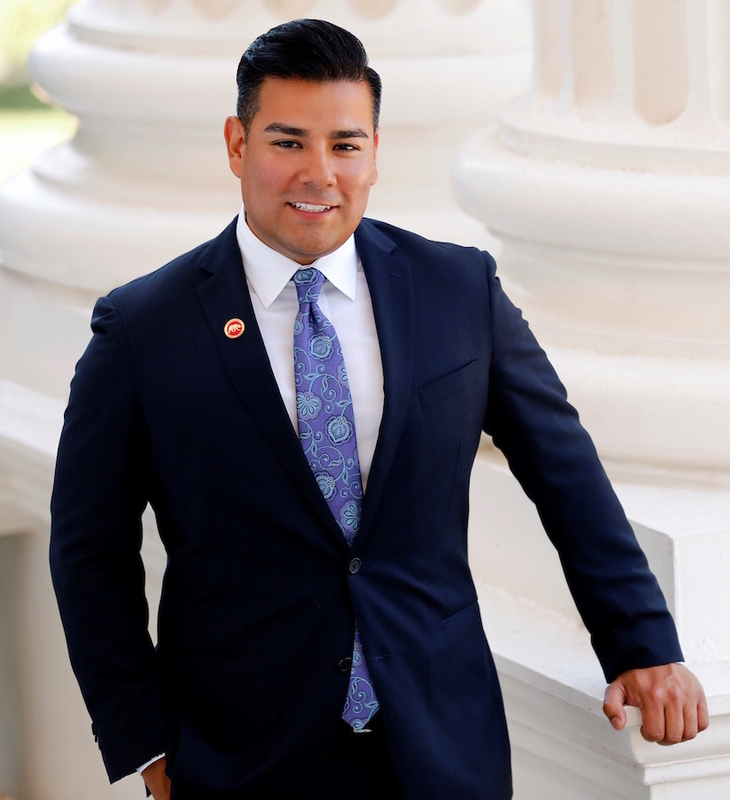 According to a press release from the office of Senator Ricardo Lara (D-Bell Gardens), Senate Bill 1383—which Lara authored—would require the Air Resources Board to reduce short-lived climate pollutants (SLCP) by 2030. In September 2015, the Air Resources Board released the draft strategy outlining the proposed actions the State would take to reduce emissions of SLCPs and help reach Governor Jerry Brown’s goal of cutting down greenhouse gases by 40 percent. The Super Pollutant Reduction Act of 2016 (Senate Bill 1383) aims to implement the draft strategy recommendations by requiring the Air Resources Board to approve and implement a strategy to reduce SLCPs by 40 percent of F-gas emissions, 40 percent of methane emissions and 50 percent black carbon emissions by no later than January 1, 2018. According to the release, 33 health organizations have submitted a letter of support for the piece of legislation.